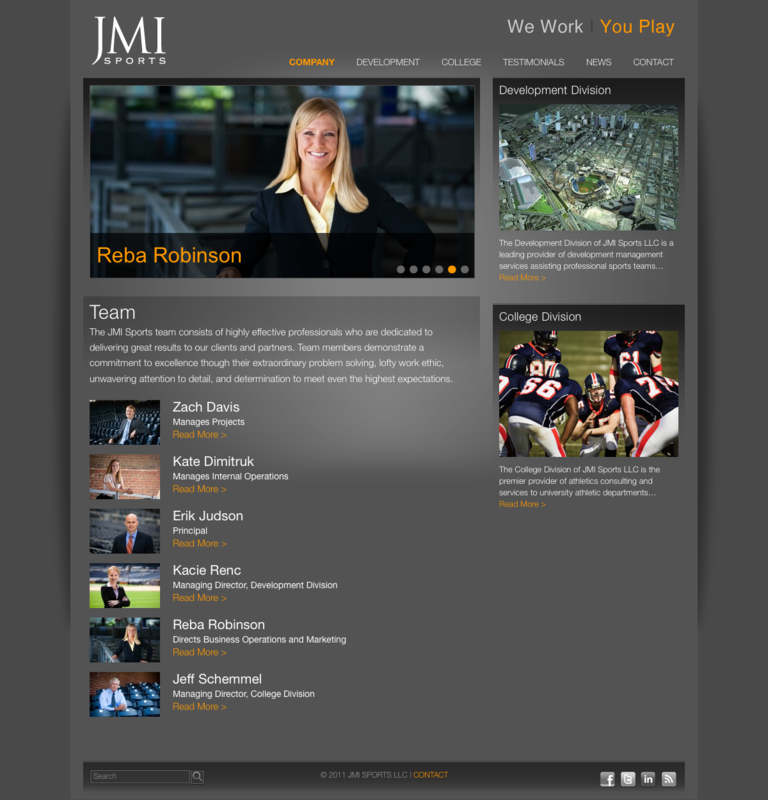 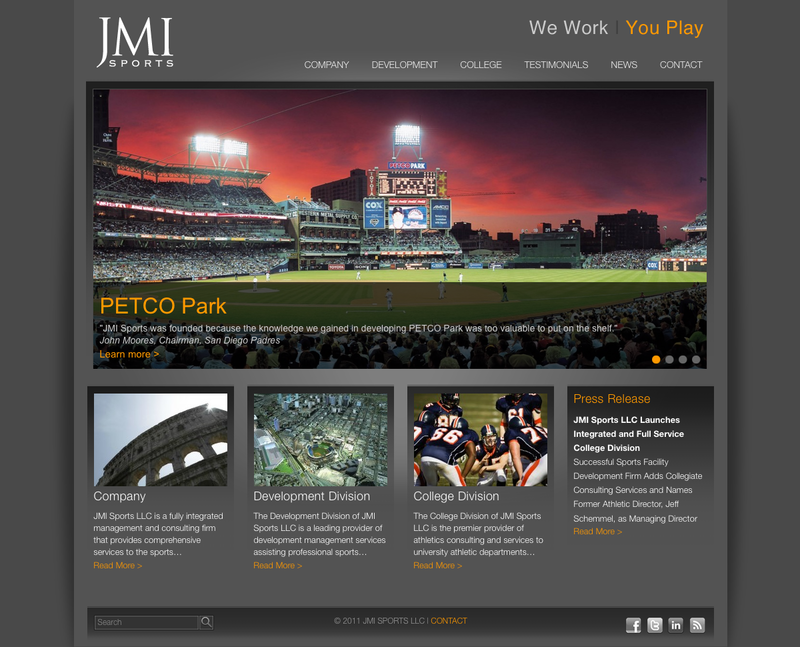 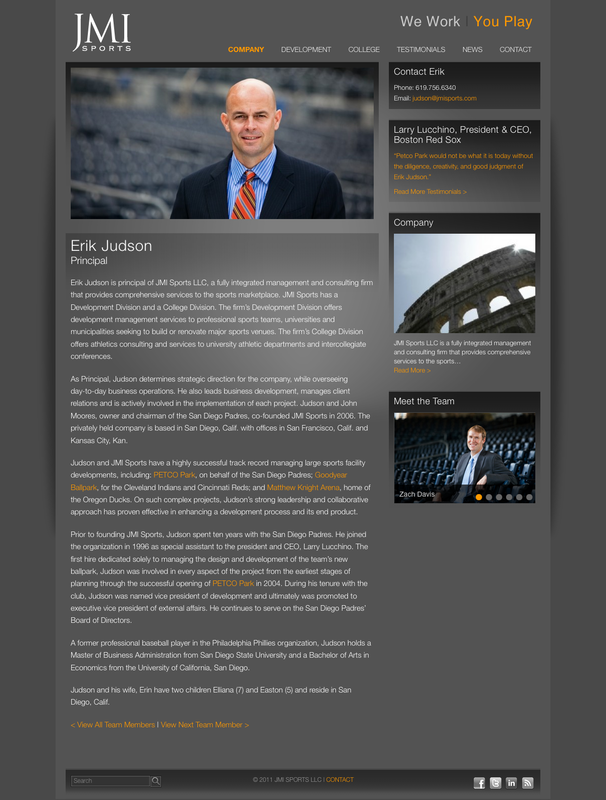 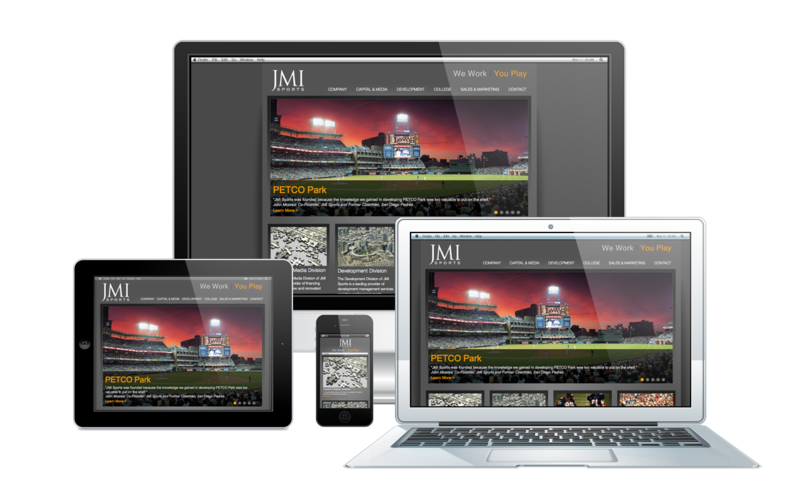 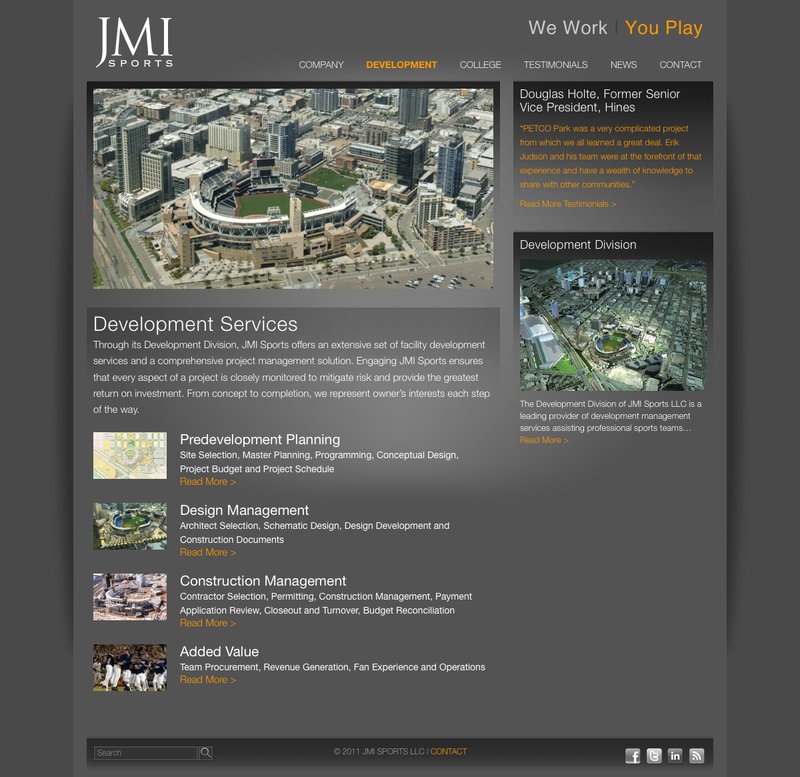 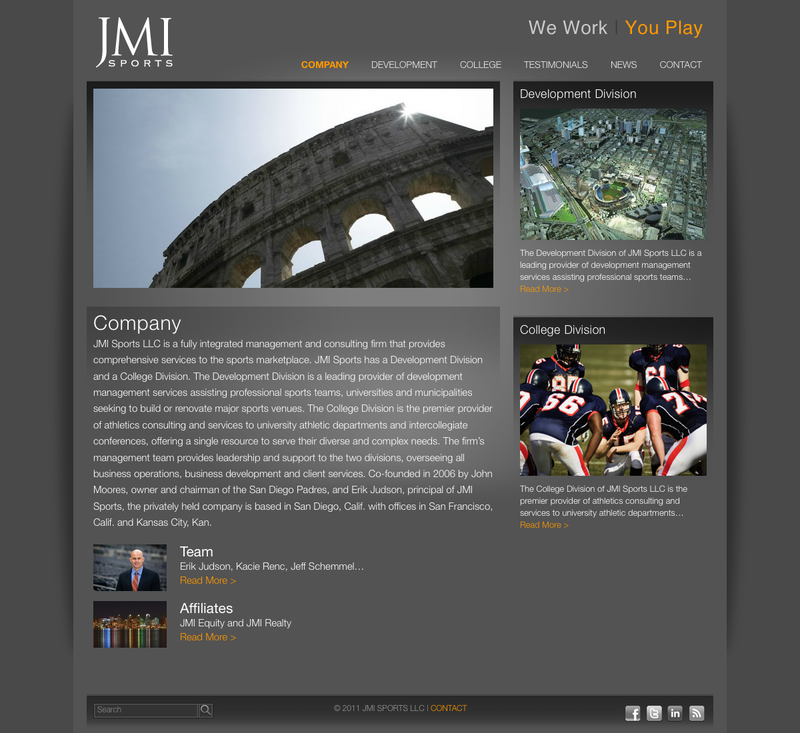 JMI Sports is an integrated management and consulting firm that provides comprehensive services to the sports marketplace. 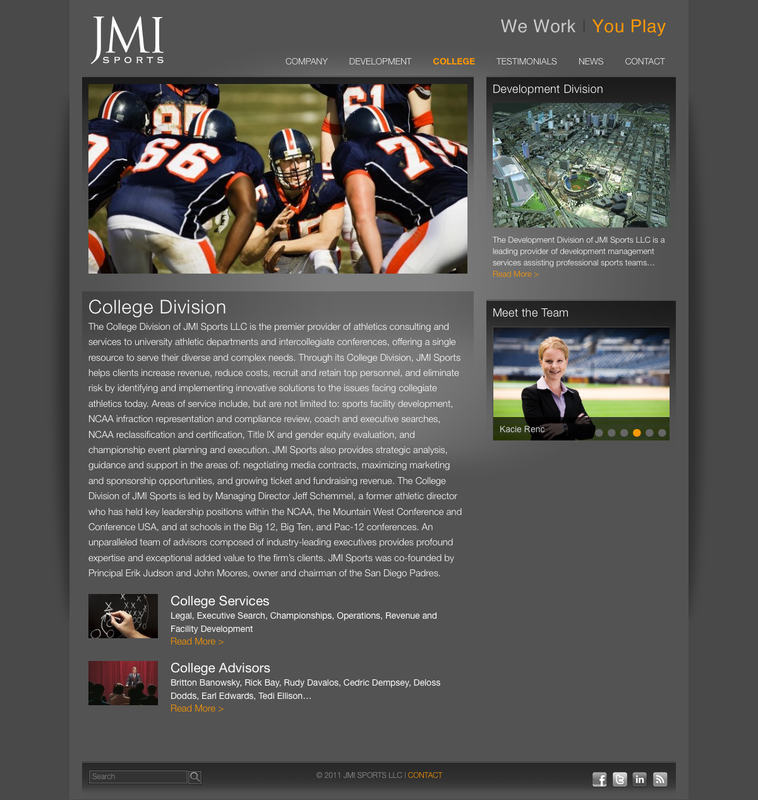 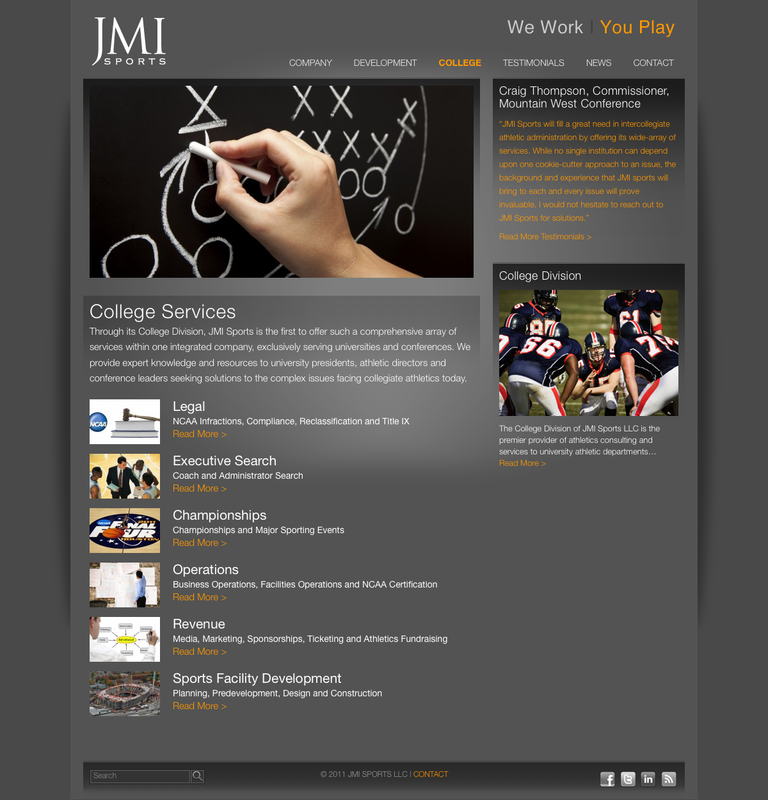 JMI Sports has a Development Division and a College Division. 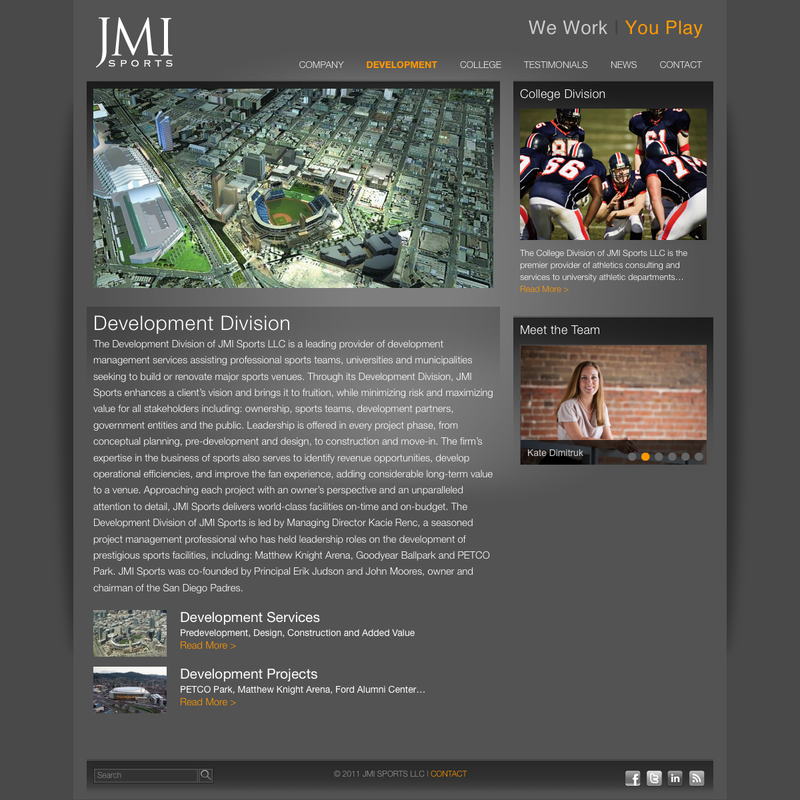 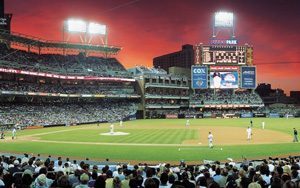 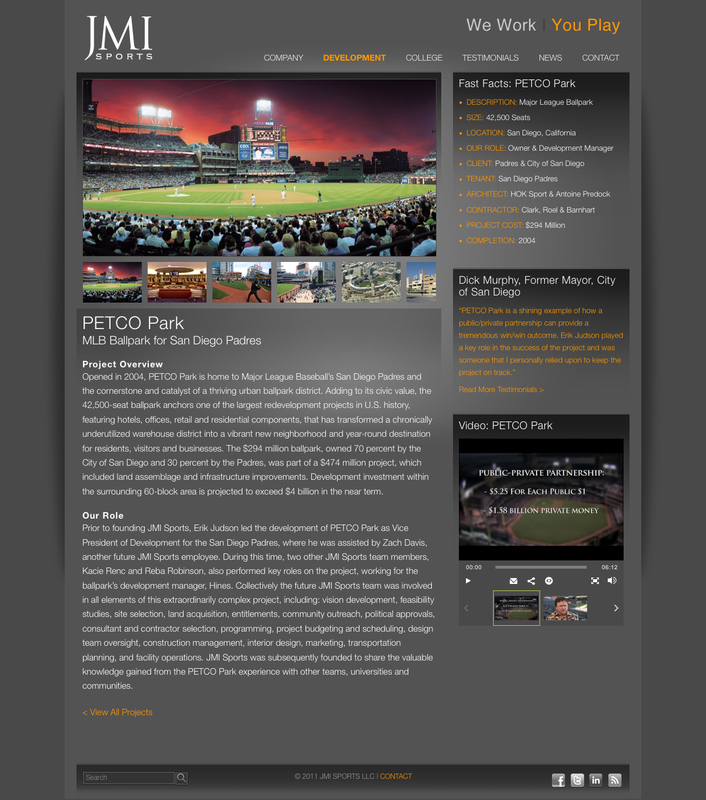 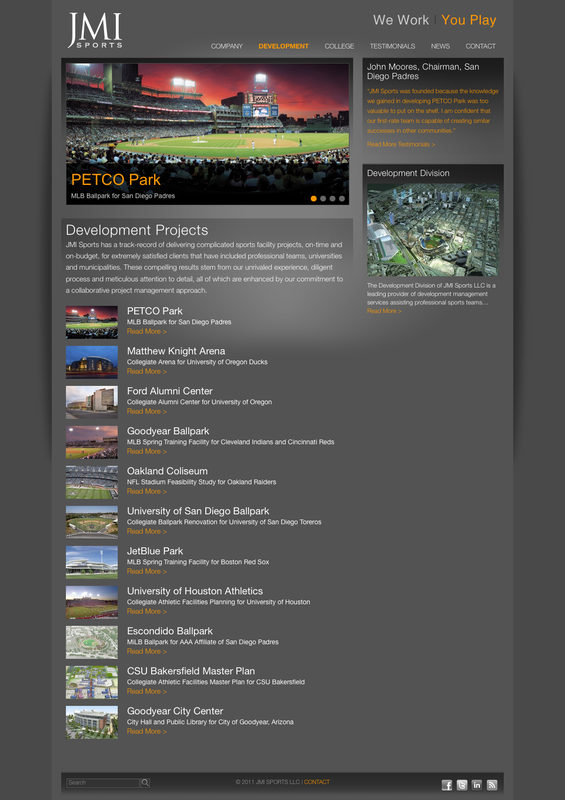 The Development Division is a leading provider of development management services assisting professional sports teams, universities and municipalities seeking to build or renovate major sports venues.